this is evident from the discrepancies between the ideal gender equal society we envision and what our society actually reflects. Nevertheless, this should not deter anyone from working towards the bigger picture. 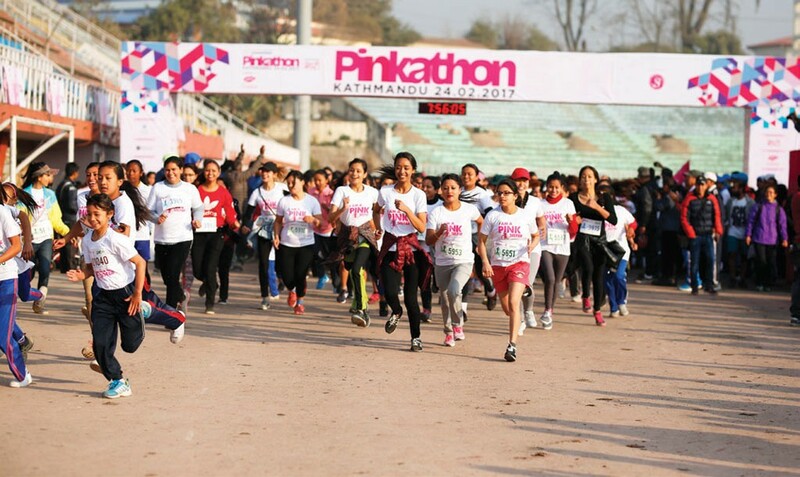 The Pinkathon is a women’s run founded in India by Milind Soman and Reema Sanghavi. Organized by the United Sisters Foundation and created with the specific purpose of getting more and more women to adopt a fitter lifestyle for themselves and their families, and to highlight the need for increased awareness other issues that put women’s lives at risk, February 24th marked the first ever run in Nepal. 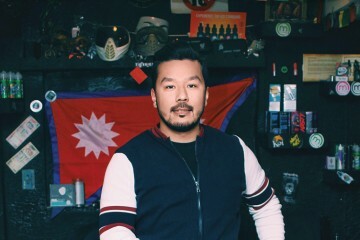 We had the opportunity to talk to Ms. Nagma Shrestha, the Brand Ambassador for this event, about how this is a step towards putting words into action. Here are the excerpts. 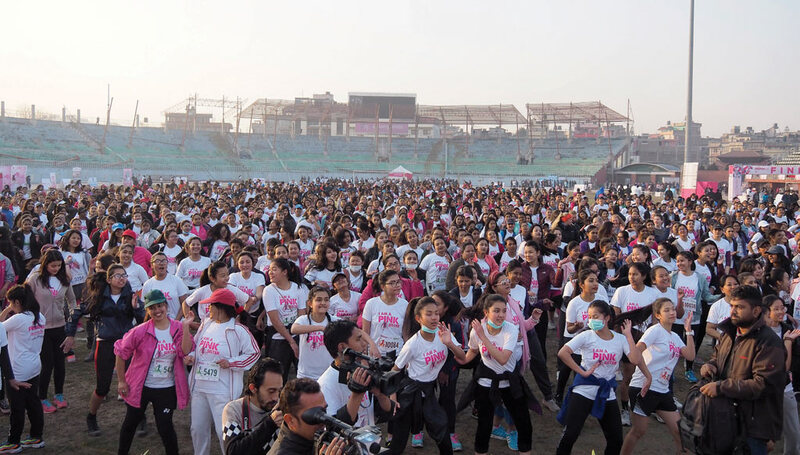 PINKATHON HAS MADE QUITE A NAME FOR ITSELF IN INDIA, NOW IT IS HERE IN NEPAL FOR A CAUSE. 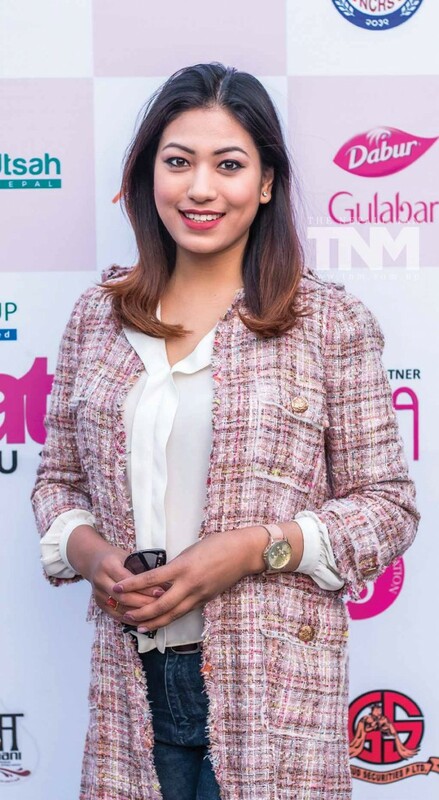 WHAT IS YOUR PERSONAL TAKE ON THIS BEING THE BRAND AMBASSADOR OF THIS EVENT? The increasing awareness towards health and safety of women is very encouraging to see. However, there is so much more that needs to be done in order to get more and more women involved in fitness. It is great that a social event like Pinkathon is becoming a part of the Nepalese context and I am really excited that it did. It’s a huge event and so many women are participating for this cause. well as the whole concept of this event is to advocate women health in our everyday life. THE MAIN MOTIF IS TO CREATE AWARENESS AMONGST WOMEN THAT YOU SHOULD TAKE CARE OF YOUR HEALTH AND ALSO FOR MEN TO REALIZE THE IMPORTANCE OF FITNESS FOR WOMEN AND NOT JUST FOR ONE DAY. HOW DO YOU THINK THE PUBLIC IS GOING TO REACT AND WHAT DO YOU THINK OF THE TURNOVER? We started off with a very ambitious number of 5000 and it was a challenge for the whole team to make it happen. 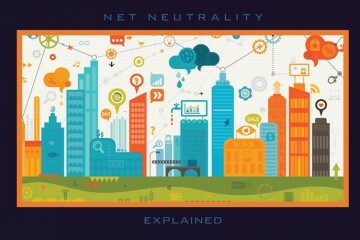 Well it is the first time that this event is happening in Nepal and we approached people and we got some hype in the social media sites as well and they started to register. There were many that were excited that Mr. Milind Soman was going to be there and he started all of this in the first place. We have a rough estimation of a minimum of 2500 women in the marathon because this number has already been registered and a lot of last minute registration is also going on. It is a great number for the first ever installment. major cities in Nepal as well. 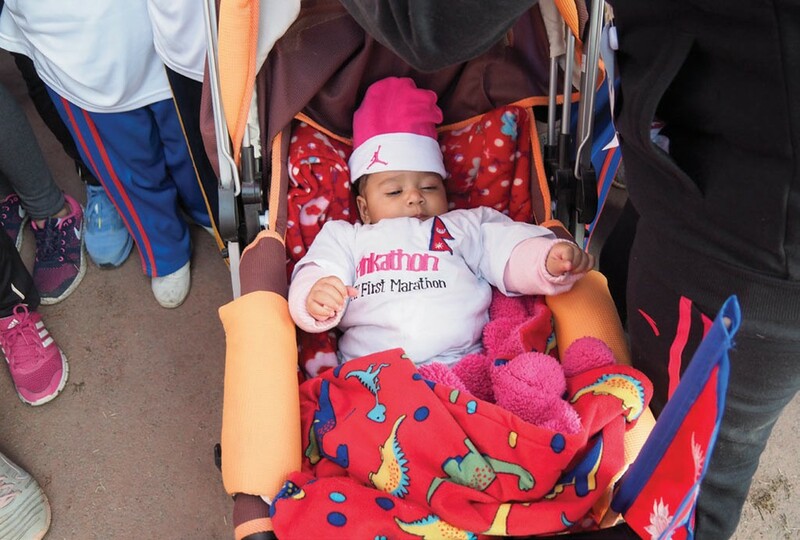 ALTHOUGH PINKATHON IS A ONE DAY EVENT, DO YOU THINK IT IS GOING TO CREATE AN IMPACT ON WOMEN’S DAILY LIFE AS WELL? of fitness for women not just for one day. an impact on the society for women to be healthy physically and mentally in their day to day life as well.